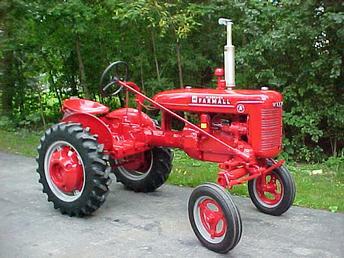 This is my first tractor. Now I'm hooked!!! !